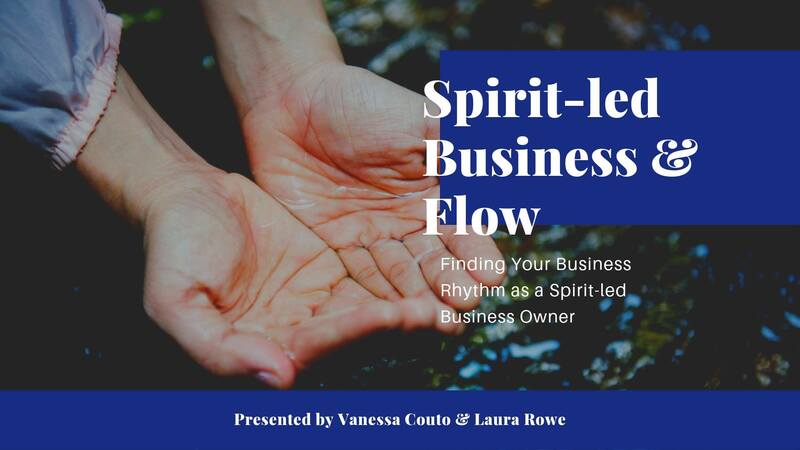 In this installment of Birthing a Spirit-led Business, Laura and Vanessa will discuss flow and the rhythm of business. In business and life, most people operate from a place of “busy-ness.” Spirit-led entrepreneurs have an opportunity to drop deep into their own natural rhythms of growth and development. Learn methods for listening to your own wisdom and to the needs of your business. See how spirit-led entrepreneurs navigate growth and develop systems for sustainability. 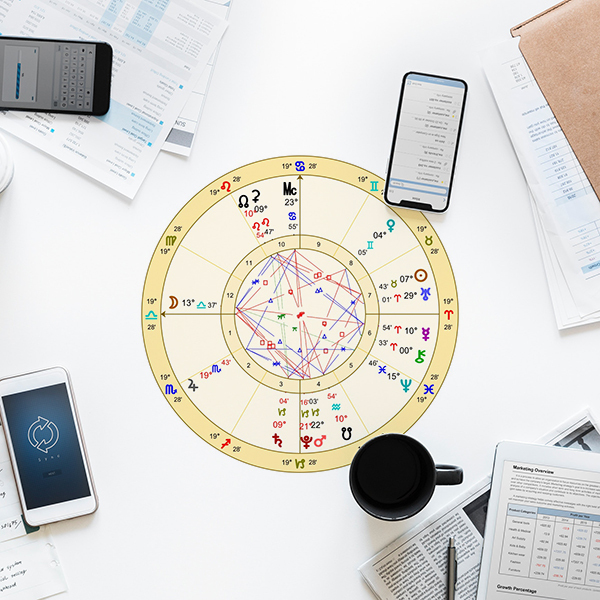 Spirit-led business is growing fast among empaths and lightworkers and there’s much more support to help you succeed. Both Vanessa and Laura help clients navigate the intersection of their life’s story, their livelihood, and their soul’s purpose.